Interim Level Two Lesson 5 Sunday 16 th March 2008 Setting up the client session, what you are considering and how you will handle that. © Darrelyn Gunzburg. 1 Interim Level Two Lesson 5 Sunday 16 th March 2008 Setting up the client session, what you are considering and how you will handle that. 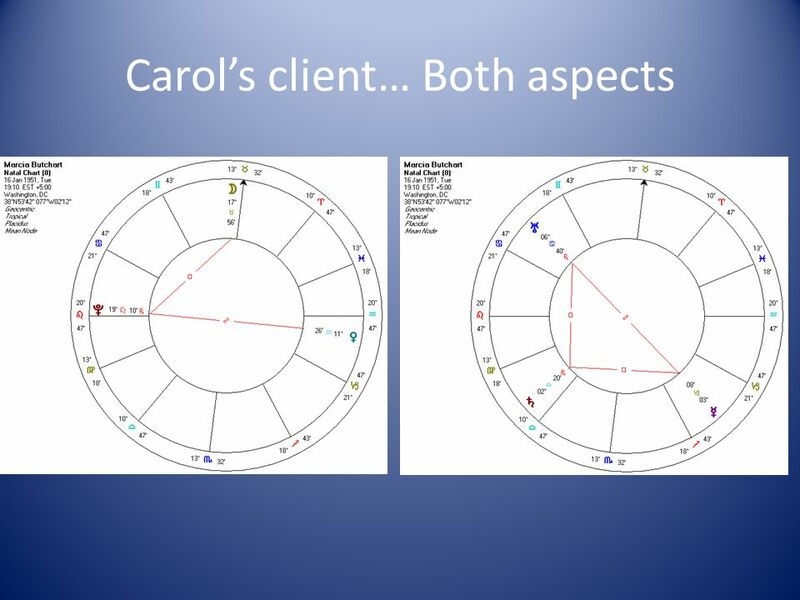 © Darrelyn Gunzburg and Astro Logos 2008. 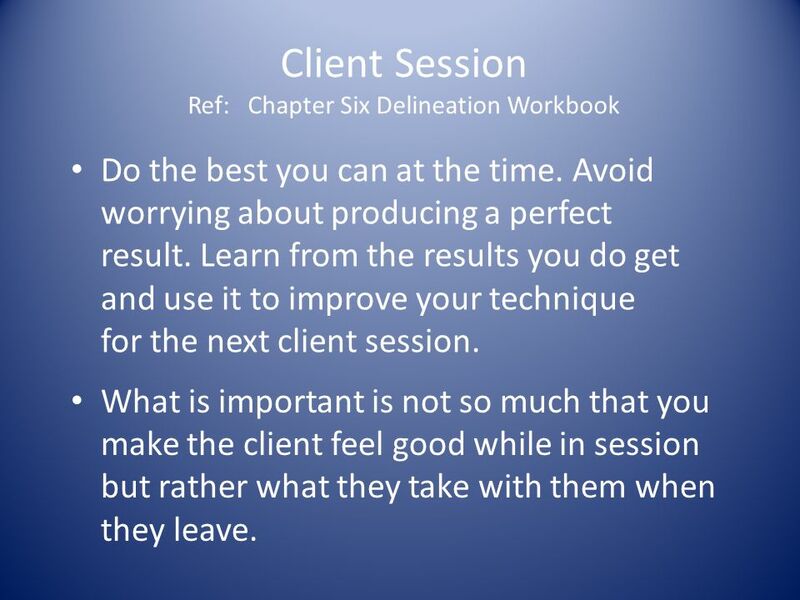 2 Client Session Ref: Chapter Six Delineation Workbook Trust your technique. 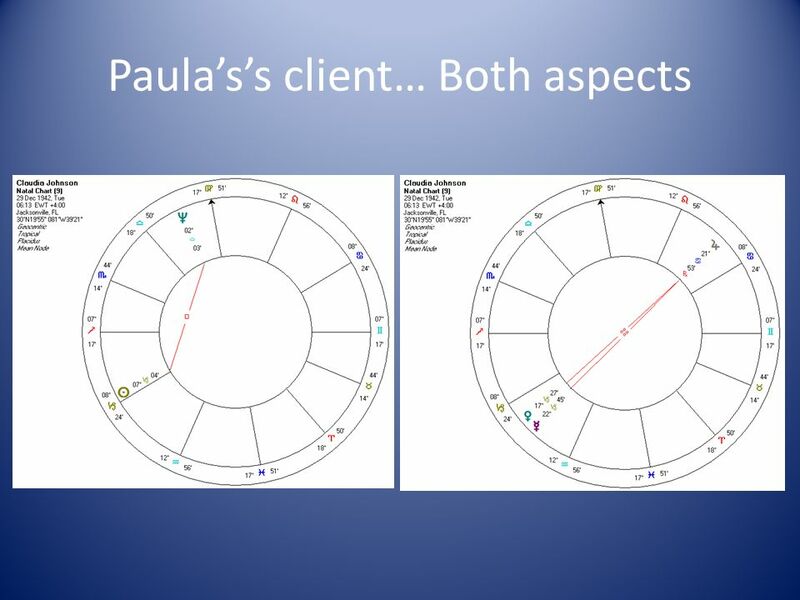 Read the astrology. Use chart-side manner. Listen for feedback. Maintain a neutral attitude. Stick to timing – 1 hour. 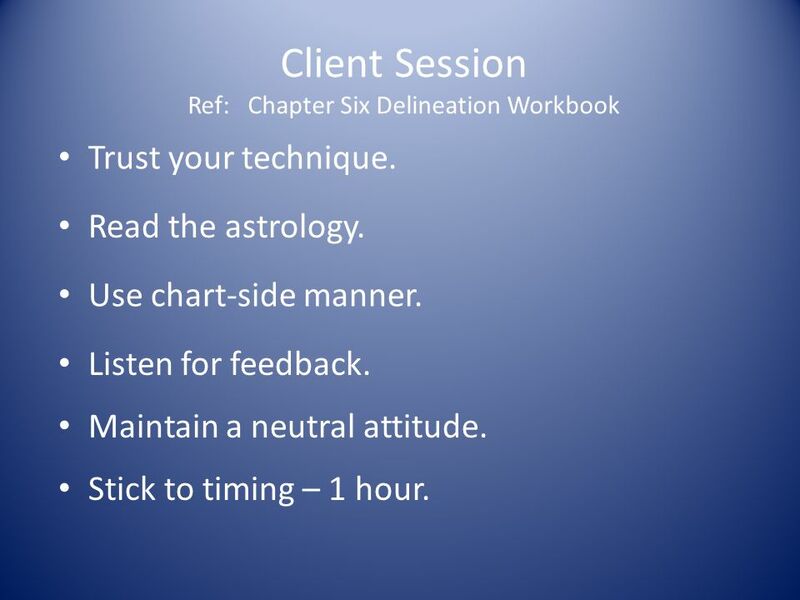 3 Client Session Ref: Chapter Six Delineation Workbook Do the best you can at the time. Avoid worrying about producing a perfect result. 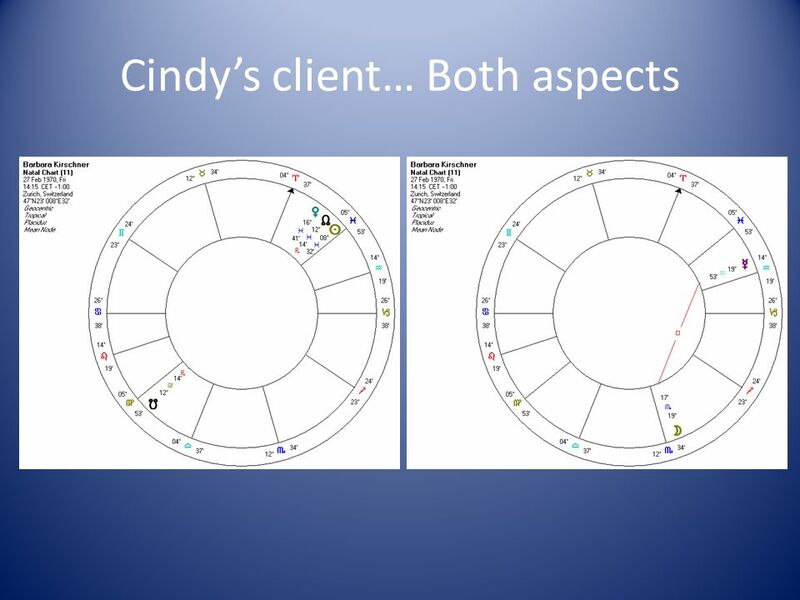 Learn from the results you do get and use it to improve your technique for the next client session. 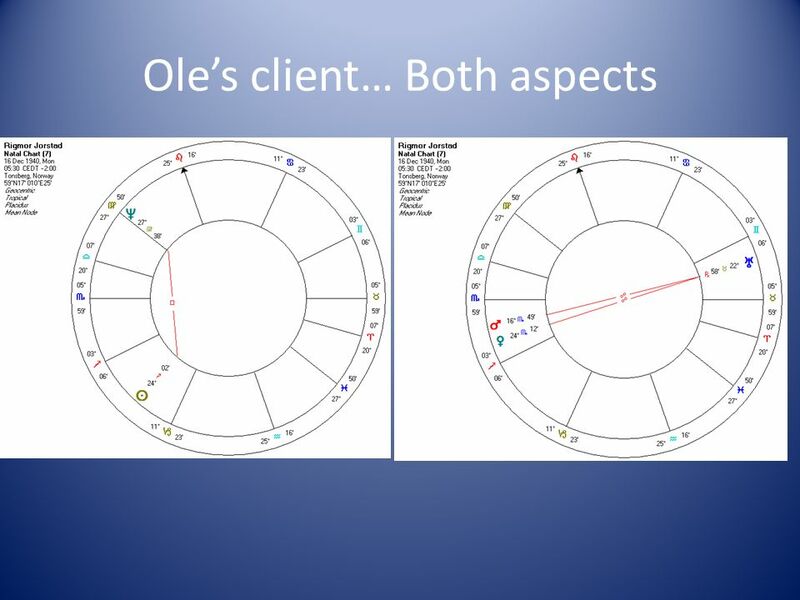 What is important is not so much that you make the client feel good while in session but rather what they take with them when they leave. 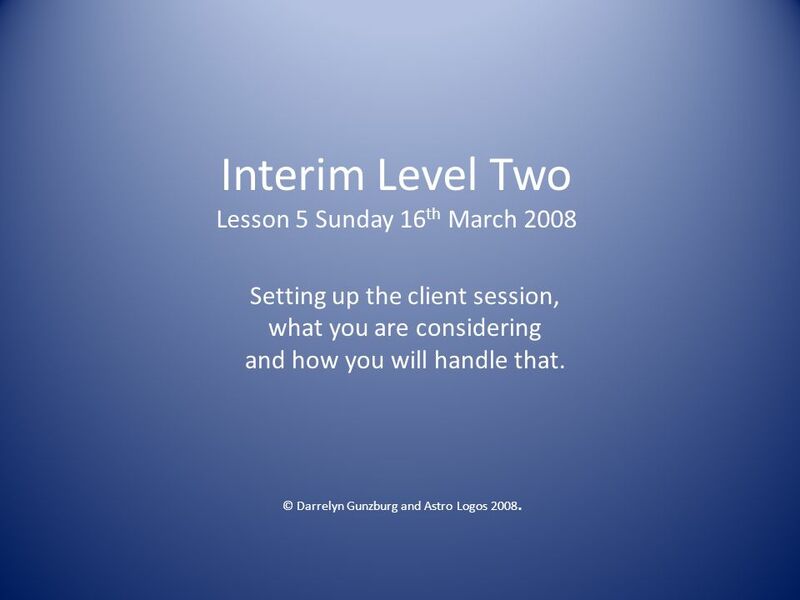 Download ppt "Interim Level Two Lesson 5 Sunday 16 th March 2008 Setting up the client session, what you are considering and how you will handle that. © Darrelyn Gunzburg." The Art of Building Trust & Rapport Jeffery L. Jeter (Jeff) Director of Fleet Services Spotsylvania County Va. Schools. OBSERVATION AND FEEDBACK GIVING AND RECEIVING PROFESSIONAL FEEDBACK Uwe Pohl. O Situational Analysis and Identifying TA Needs Skills o Facilitation Skills o Coaching Skills o Giving and Receiving Feedback Skills o Monitoring and. 1. How have you involved OPRG members? 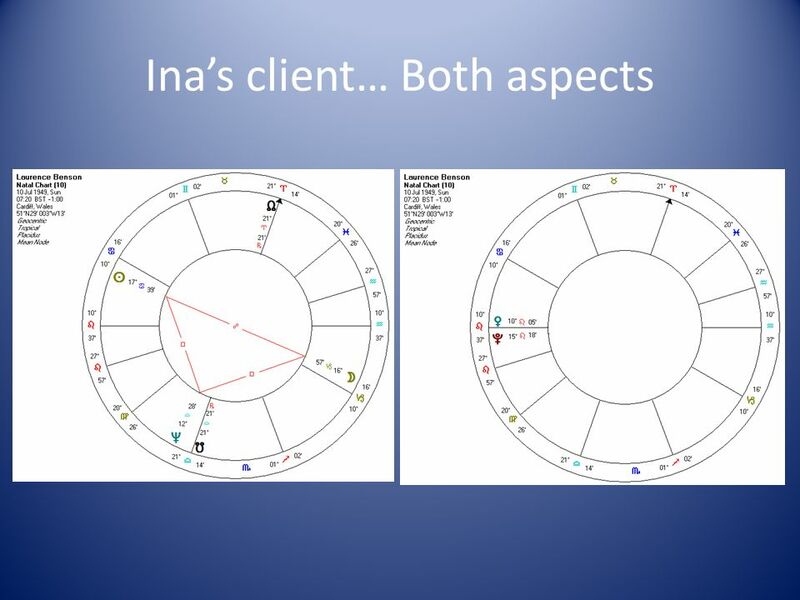 Informing Meetings ◦ Advisory board meetings; stakeholder meetings Reports ◦ Annual reports; interim reports Newsletters. Objective: You will learn how to determine if a number is a perfect square and how to find the square root of perfect squares. 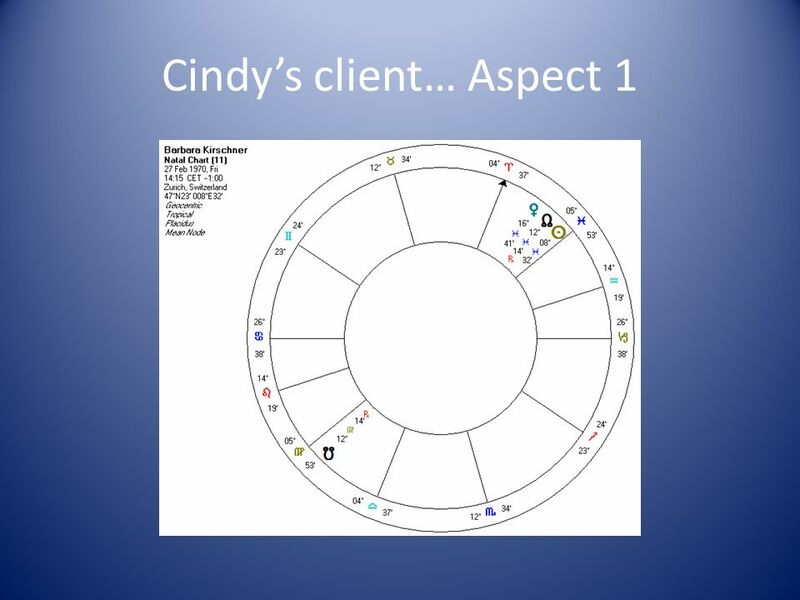 Gaining Client Compliance in ten simple steps Help your clients feel empowered and successful Presented by: Jessica Bimmermann. Coach Michele’s Group Coaching July 12, Copyright (c) Michele Caron, 2011 Today’s Topic Coaching Techniques – Bad Bosses. Your Total Health. What sports and other activities do you participate in? What kinds of food do you eat? What kind of people do you spend time with? Immediacy. Definition of immediacy  Immediacy is a characteristic of a counselor's verbal response describing something as it occurs within a counseling. Well-Being & Work Life Balance Staff meeting Monday 19 th March 2012. Parent Session #1 Thursday, March 5th, Parent Session #1 Thursday, March 5, 2015.